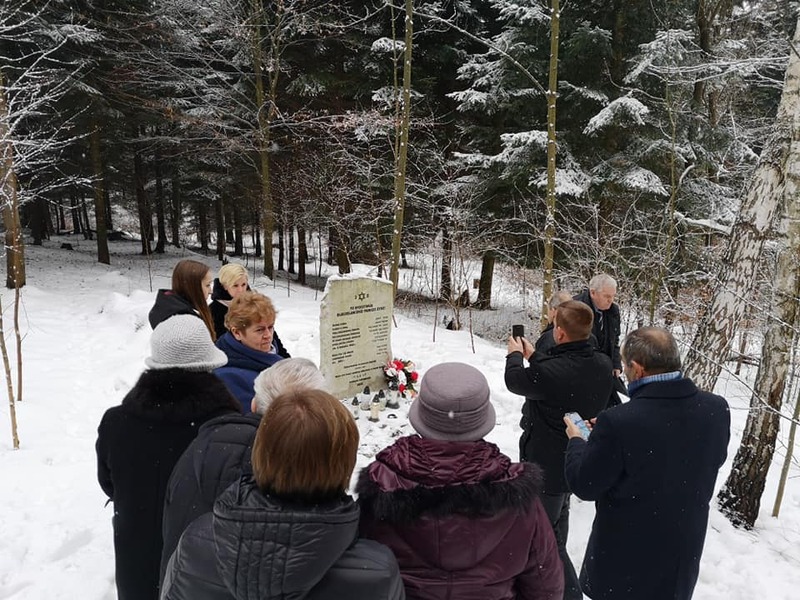 The last week of January, I spent in Poland in Podkarpacie Region (formerly Galicia and where I come from), where from the 27 of January, until 3 of February in 70 villages and towns various meetings and events took place to mark the Holocaust Memorial Day in Poland. 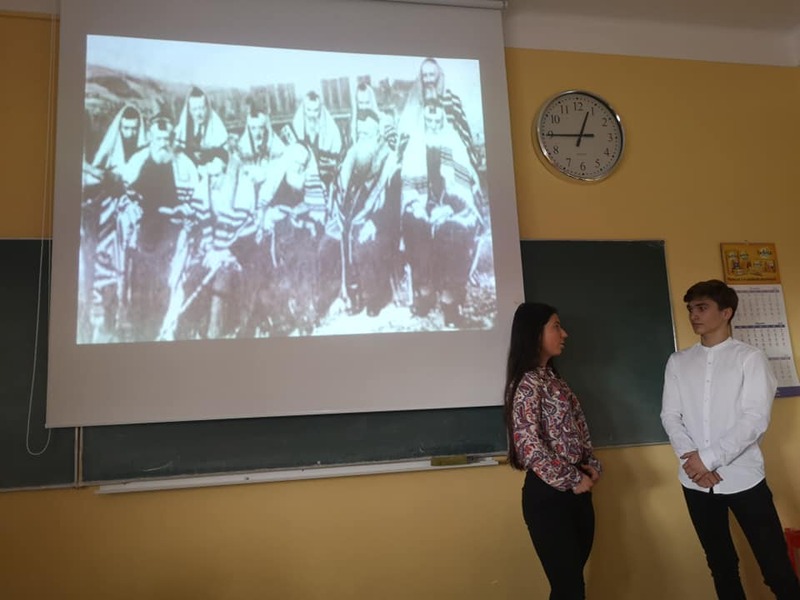 This invitation to come and become part of these events, came as a result of a meeting with the main organiser Prof. Wacław Wierzbieniec, at the academic conference, in Krakow in 2018. 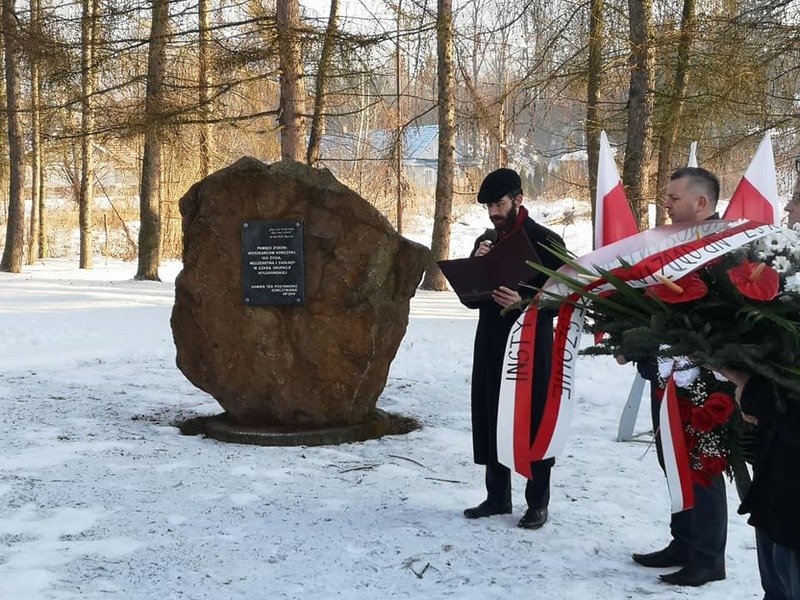 It was already 11th year, when such commemorations took place in this part of Poland (part of shtetls before II World War and where today there is almost no Jewish Presence). 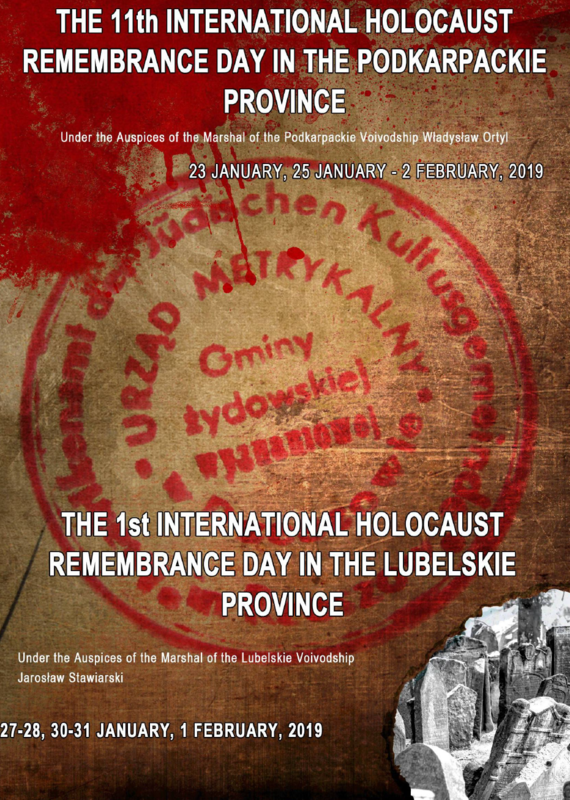 The main initiator and organiser is Prof. Wacław Wierzbieniec, the Professor in the History Department at the University of Rzeszów, as well as head of the Department of History and Culture of Jews, there. Every year Prof. Wierzbieniec invites Holocaust Survivors, who this year came from Holland, Israel, Canada, the US. 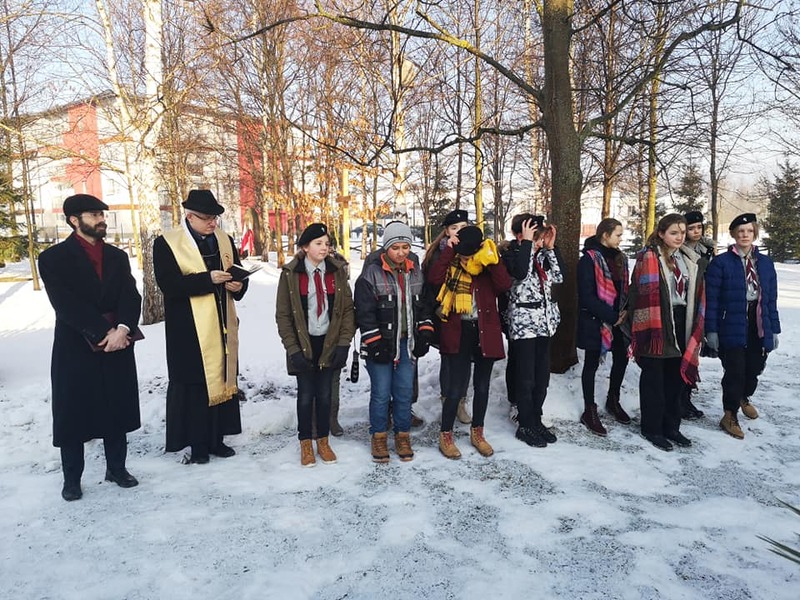 We were all greeted with friendship by the priests, mayors, residents and especially the school children, who displayed their knowledge about the Holocaust. 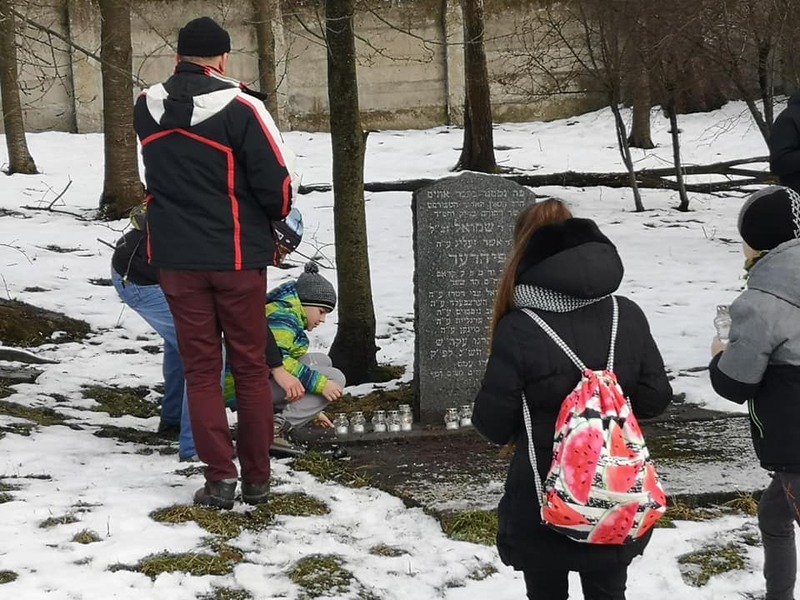 These events are organised by local people, in parishes, centres, museums, schools and in the Jewish cemeteries or places marked by tragedy of Shoah. 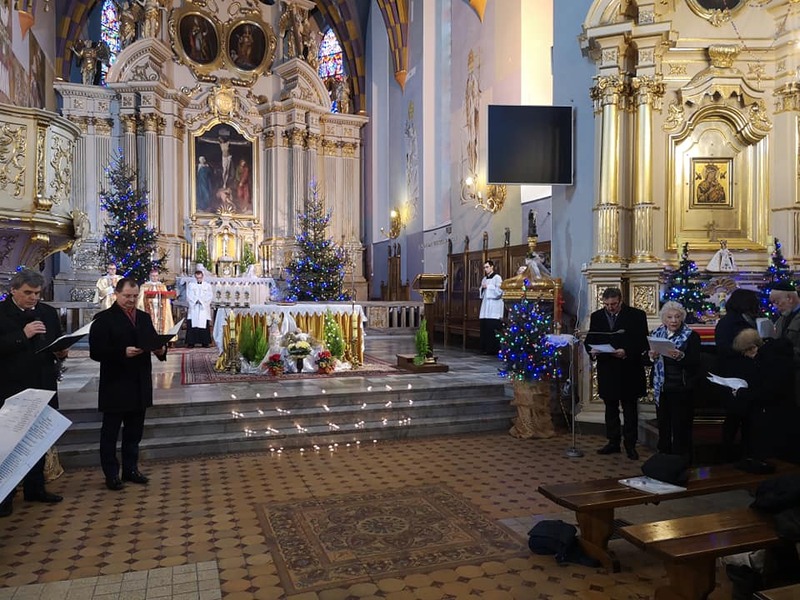 The main celebration took place in Rzeszów, in a parish with the presence of the bishop of place- bp. Wątroba. During the ecumenical ceremony in the main parish, names of Jews and non-Jews from Podkarpacie, who perished during Holocaust were read. We went together to the Jewish cemetery where Jewish prayers, including Kaddish were said by the Rabbi and Jewish participants. Finally, at the Rzeszow University prof. Shimon Redlich (borned in Galicia region and saved by Polish and Ukrainian families during the War) received the highest academic title – the doctor honoris causa for his academic achievements. Each day I was asked to go to a different place, to schools, museums, centres to give talks concerning Sion and interreligious dialogue. 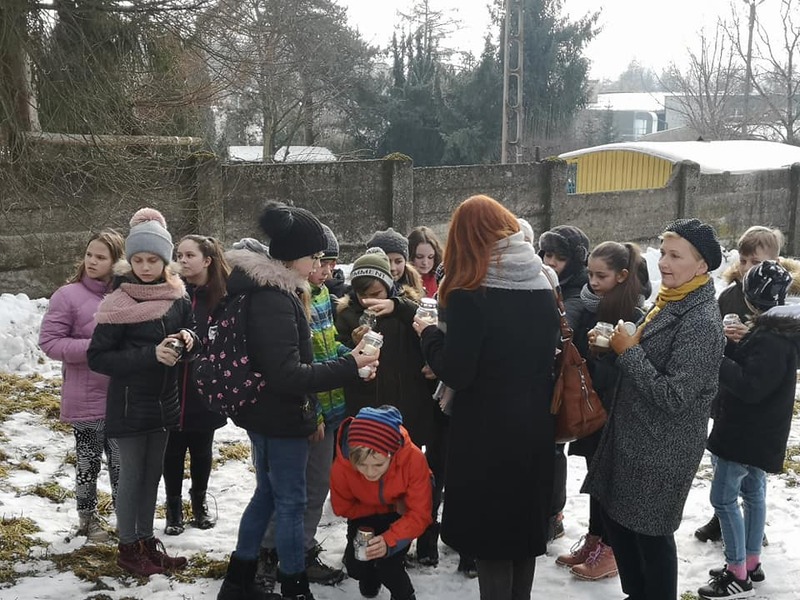 It is worth mentioning that in some of the schools, preparation for this event took place the whole month of January, where children learned about their local and Jewish history related to Shoah. Among the people who participated where the Jewish survivors from this villages and tows who came specially for this occasion and also the families whose members (or their parents or grandparents) received the title of the Righteous Among the Nations. In some places, I was among other speakers, often historians who spoke about Jewish local history. In all visited places, I was very warmly welcomed. Many people expressed interested in our Sionian story – in our path on Jewish – Christian Dialogue. 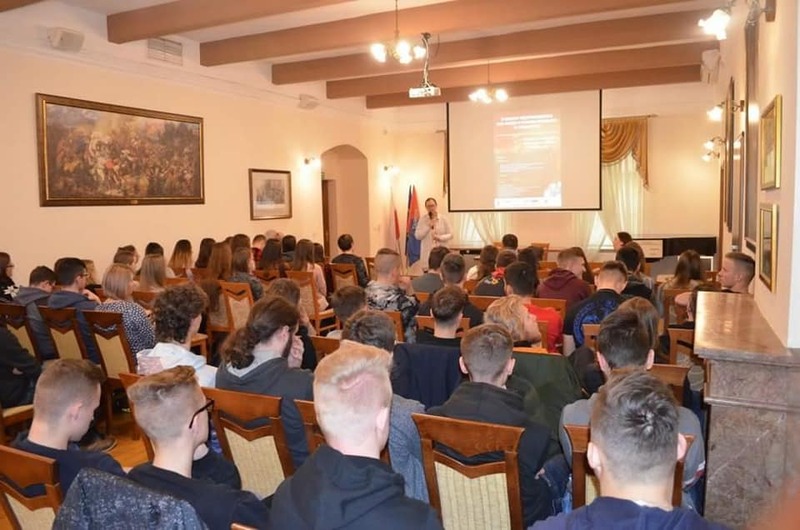 I was very surprised to discover the number of these commemorations, as 12 years ago nothing much was happening in my region on the local level, especially in these tiny villages who now so well educate their children about the Holocaust history. Every year more towns and villages joins this initiative and in other regions of Poland the 27th of January is marked in main cities. Unfortunately, news about these events rarely get into the medias, not only in Poland but even more so around the world. Yes, these initiatives often are very local, but the important, as they are able to touch people’s lives and change their view about and relationships with the Neighbour – the one next to or the one who is no (more) so close.